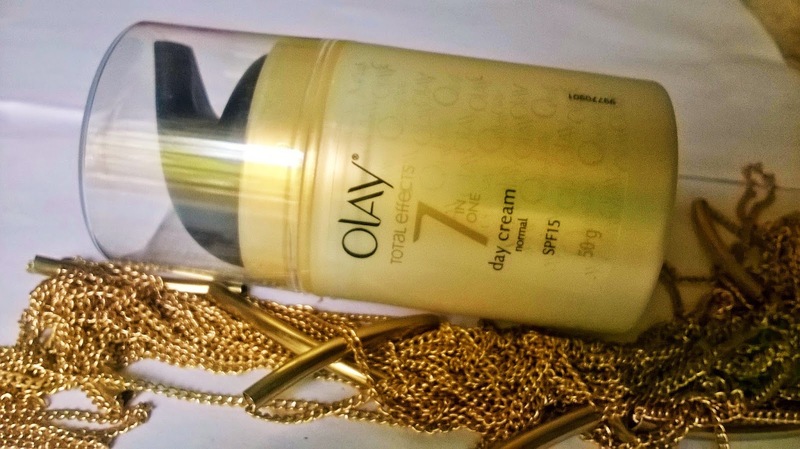 Remember a few days back I had reviewed the Olay Total Effects 7 in 1 Night Cream and liked it. 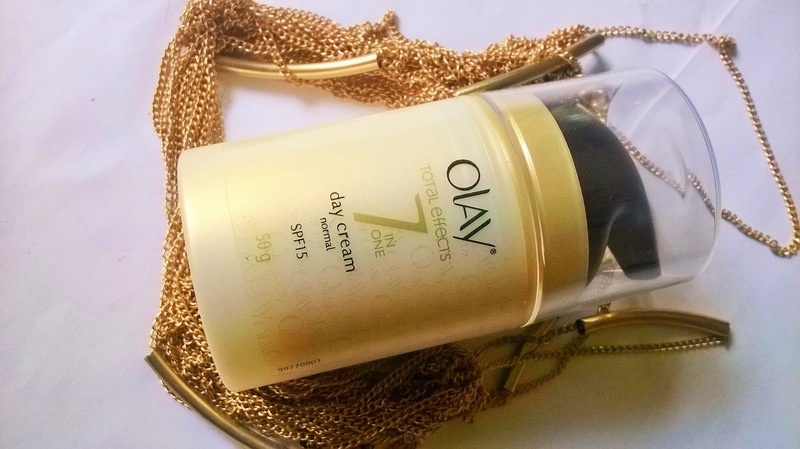 Today under my scanner is the Olay Total Effects 7 in One Day Cream. 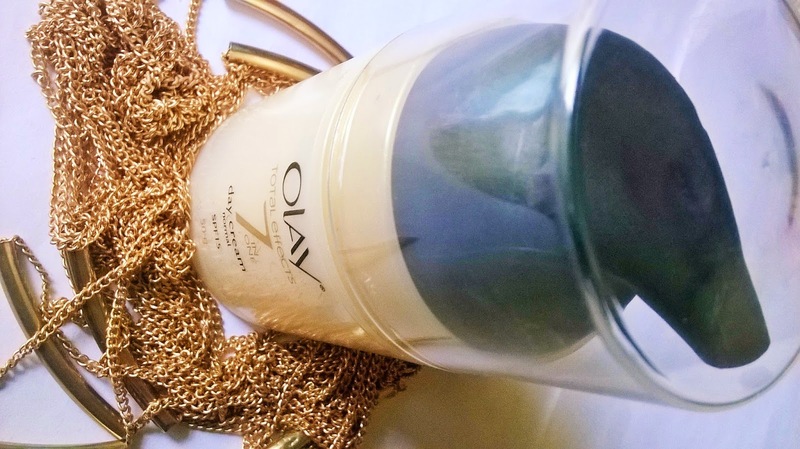 Olay Total Effects fights the 7 signs of skin aging, such as fine lines and wrinkles, uneven skin tone, dark spots, uneven texture, dryness, dullness and pores. Packed with niacinamide which makes skin younger-looking, Olay Total Effects remains to be the #1 anti-aging skin care choice for women across the region. 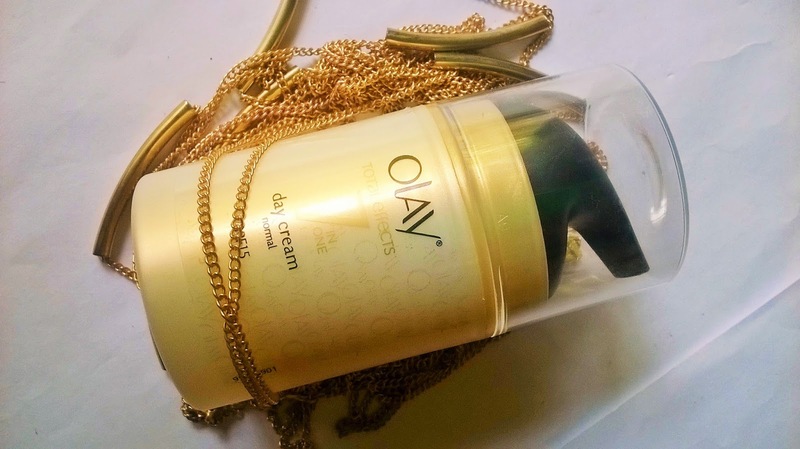 Packaging: Olay Total Effects 7 in One Day Cream comes in a shiny golden white bottle with a transparent cover and a black nozzle pump. 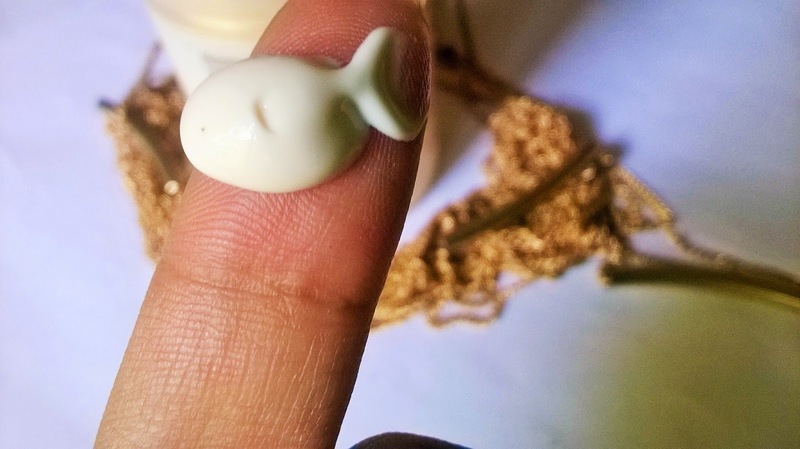 Product: The white lotion is a bit thick in texture and smells very nice. 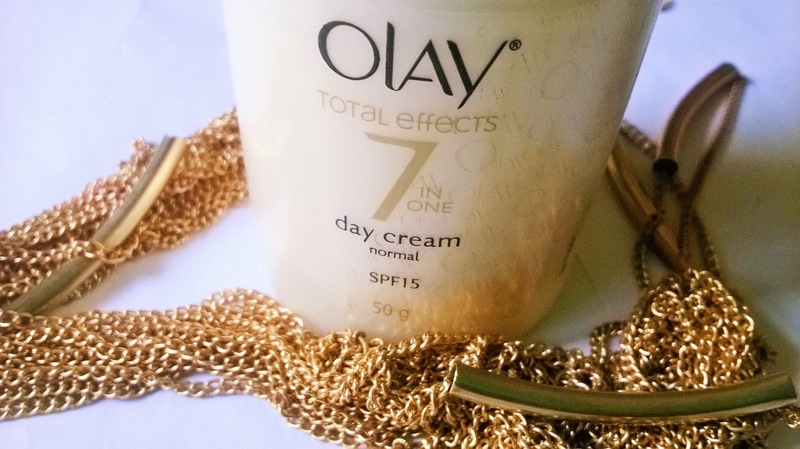 My Experience: This is not the first time that I am using the Olay Total Effects 7 in One Day Cream. I had used it long back, probably when I was not fit to use an anti-aging product. And it ended up causing breakouts. However, this time I thought of giving it a second try. I have always liked the packaging of Olay products. It looks classy. The consistency of the lotion is a bit thick for my choice. It gets absorbed into the skin but makes the skin a bit greasy after sometime. 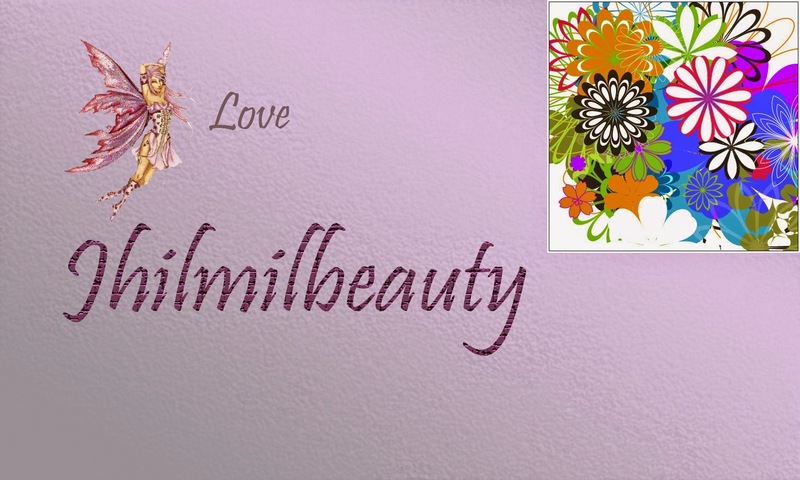 It is said to address the 7 aggressive signs of aging. As I was a bit skeptical to use the cream, I use a very little amount on my entire face and it readily moisturizes the skin. I have combination skin and it tends to be quite oily during this time of the season, So, I require a light cream. Olay Total Effects 7 in One Day Cream is good on fine lines and improves the complexion after daily use. 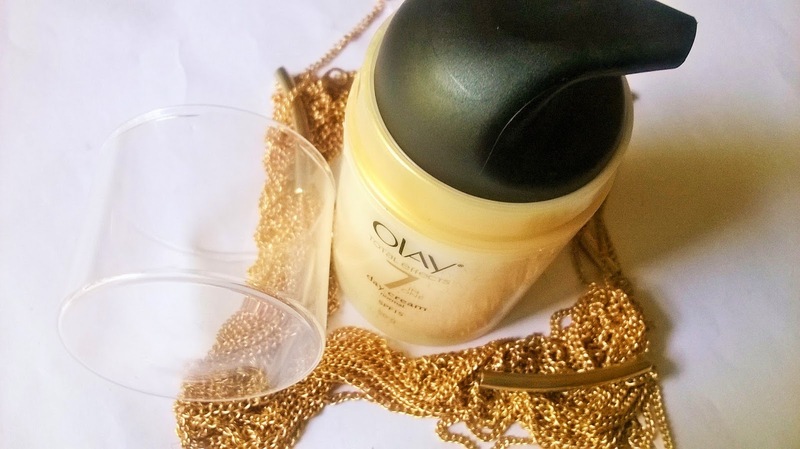 Olay Total Effects 7 in One Day Cream has a gentle version that has a lighter consistency and is suitable for oily skin like mine. The one that I have got is the normal version meant for normal to dry skin. I am sure it will work wonders for those type of skin. 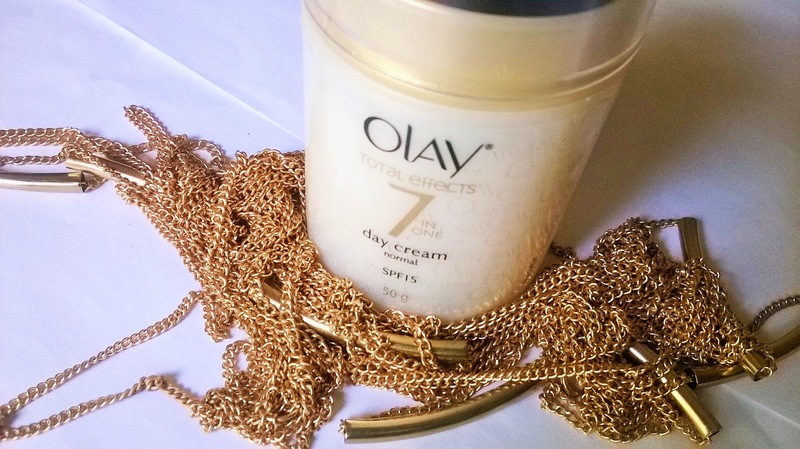 Overall, I think Olay Total Effects 7 in One Day Cream is a real classic product that will work wonders on normal to dry skin. Olay Total Effects 7 in One Day Cream is a good anti-ageing cream for normal to dry skin. However, if you have combination to oily skin, I would suggest you use the Gentle version.